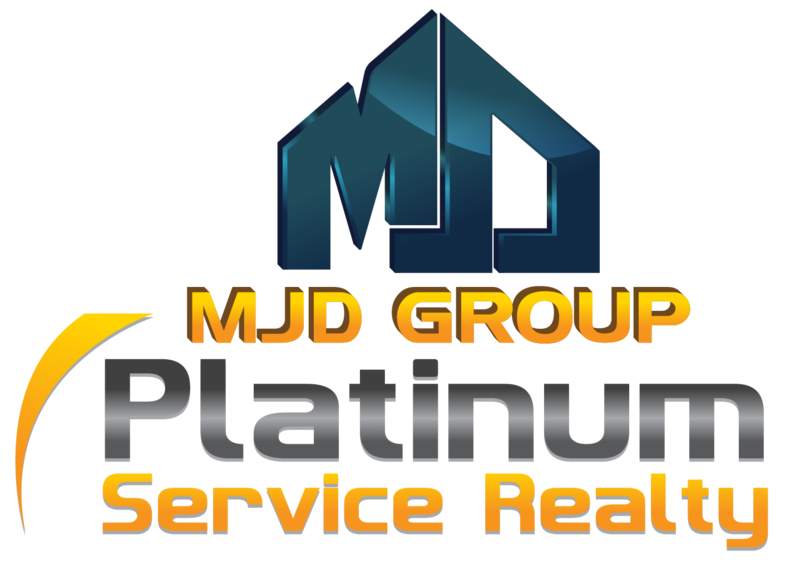 The MJD Group with Platinum Service Realty provides full service on a fee structure designed for today’s market and technology. With our $2500 flat listing fee we embrace the power of the internet, remove the outdated and costly methods to sell your home and pass the savings on to you... the Seller. Save Thousands With Our $2500 Full Service, Flat Fee. On Average, We Save our Clients $9,000 When Selling Their Home. We will take it from here and start the process of getting your home ready for the market. From the initial consultation to close of escrow we are with you every step of the way. 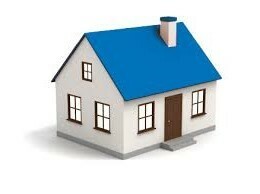 If you like what you hear we will set up an in home consultation. We will go over your needs, answer your questions, explain the home selling process, and provide staging and pricing advice. Which Home Seller Do You Want To Be? "Mike and team were great to work with. Mike helped us sell our home and buy our new one in Gilbert, AZ. He was always available and very flexible with our challenging schedule as we had a 2 year old at the time. Mike promptly responded to all our questions and had our best interests in mind throughout the whole process. 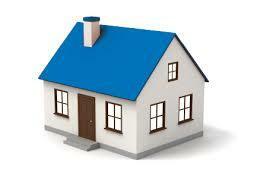 I would highly recommend Mike and team to anyone who needs to sell or buy (or both) your home. " "Mike and his team did an excellent job with the listing and sale of our home. Mike's study of the area provided us with a reasonable listing price, one we were very happy with, and as a result, we had an offer on the first day! Mike was always quick to respond to our questions and helped provide advice to help us ensure our house was set up for success. In addition, Mike made himself available to help in the search for a new home... Great teamwork and a very good experience"
"I don't know why anyone would sell their house the old fashion way with a realtor that charges 3% when you can save thousands of dollars with MJD Group. 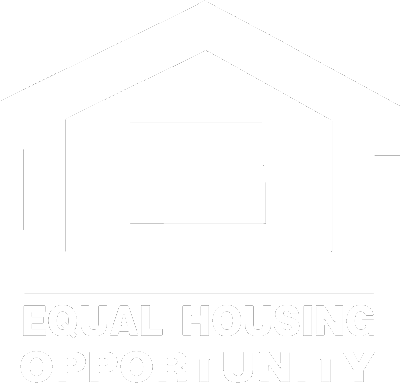 Their flat fee structure is the modern day answer to how to sell a house. Mike and Shirley and both professional, knowledgeable and fun to work with. I'll never use anyone else." 2019 MJD Real Estate L.L.C | All rights reserved.